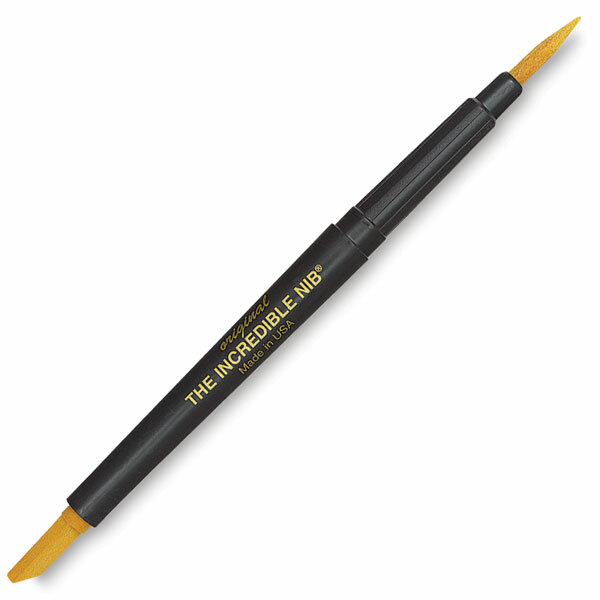 This long-wearing painter's tool is designed to give you control in lifting and correcting, blending and softening, creating hard edges and perfectly straight lines, saving negative space, and applying masking fluid precisely. Any water-based medium flows smoothly, and cleans up easily. It can be cleaned with soap and water, and it is dishwasher safe. An Incredible Nib is also included with the Incredible White Mask Frisket Kit.